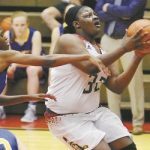 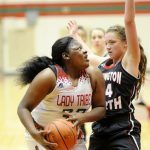 During the Madison County girls basketball tournament on January 4th, Senior Tribe player Kenigia Hamilton surpassed the impressive 1,000 career points milestone. 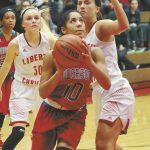 Heading into postseason play, Hamilton’s career point total stands at 1,075. 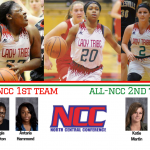 We are proud of this accomplishment by Kenigia Hamilton!